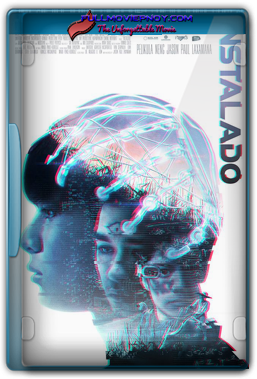 'Instalado' is a sci-fi movie by the Director: Jason Paul Laxamana and staring McCoy de Leon, Junjun Quintana, Francis Magundayao is a social science fiction set in a farming village in the not-so-distant future. Victor lives in a time when the dominant form of education is through installation, a process wherein bodies of knowledge can be installed directly into people's brains using technology owned by big corporations. However, like many others in the agricultural town of Porac, Victor cannot afford the sky-high cost of installation; which he believes is the key to escape his rural life. 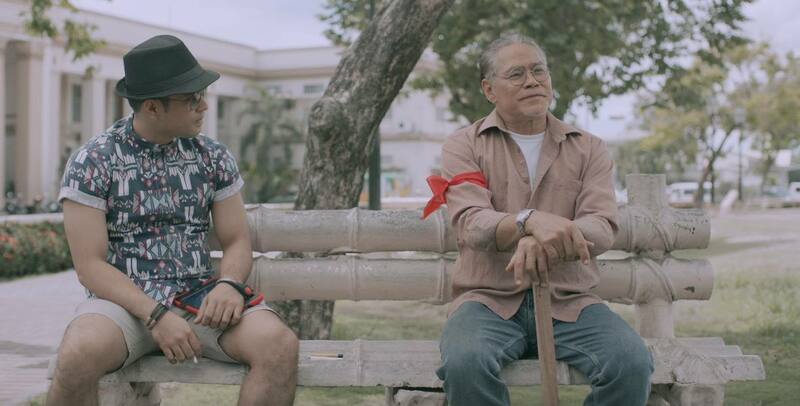 To raise money for installation, Victor abandons farming and works as the housekeep of a wealthy childhood friend who has become extremely successful after undergoing a series of installations.